A federal appeals court has shot down a rule that would require non-commercial drones be registered, a decision that critics say will make the skies less safe. 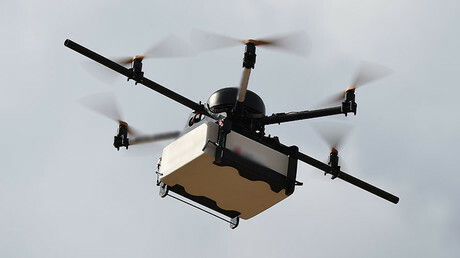 On Friday, the US Court of Appeals for the District of Columbia Circuit ruled in favor of John Taylor, a small unmanned aircraft (UAS) enthusiast, who first brought a case against the Federal Aviation Administration (FAA) in 2016. The three-judge panel argued that the agency was barred from imposing new regulations on “model aircraft” due to a law that was passed by Congress and signed by former President Barack Obama in 2012. The court said the FAA was violated the FAA Modernization and Reform Act of 2012, which states that the agency “may not promulgate any rule or regulation regarding a model aircraft” so long as that aircraft is less than 55 pounds and only used recreationally. The FAA responded to the ruling, saying it is “carefully” reviewing the decision. “The FAA put registration and operational regulations in place to ensure that drones are operated in a way that is safe and does not pose security and privacy threats. We are in the process of considering our options and response to the decision,” the agency said in a statement. “We plan to work with Congress on a legislative solution that will ensure continued accountability across the entire aviation community, both manned and unmanned,” Wynne said in a statement. In 2015, the FAA issued a mandatory rule that required any drones over 0.55 pounds and under 55 pounds to be registered with the agency. Drone users that did not register through their website were subject to civil and criminal penalties. As of February, there were more than 770,000 drone registrations with the FAA since 2015, according to FAA Administrator Michael Huerta. The agency estimates that around 2.3 million drones will be sold this year and another 13 million will be sold by 2020. 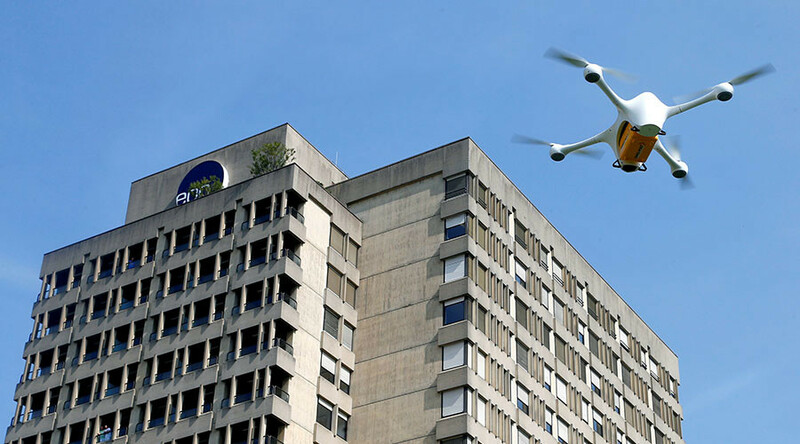 The law that the court said bars the FAA from enforcing their registration system is set to expire in September, but Congress could change the laws regulating non-commercial drones before then. The FAA could also appeal the decision in a higher court. In March, Huerta gave a speech where he said that America is considered “the gold standard in aviation,” due to the safety regulations put in place by the FAA. To address future concerns, Huerta said the agency is launching a new “Aviation Rulemaking Committee” that is currently looking to create ways to remotely identify and track drones even in the pilot isn’t visible. “This is one of the law enforcement community’s top concerns, and we hope the recommendations we receive will pave the way for expanded drone operations over people and beyond visual line of sight,” Huerta said.